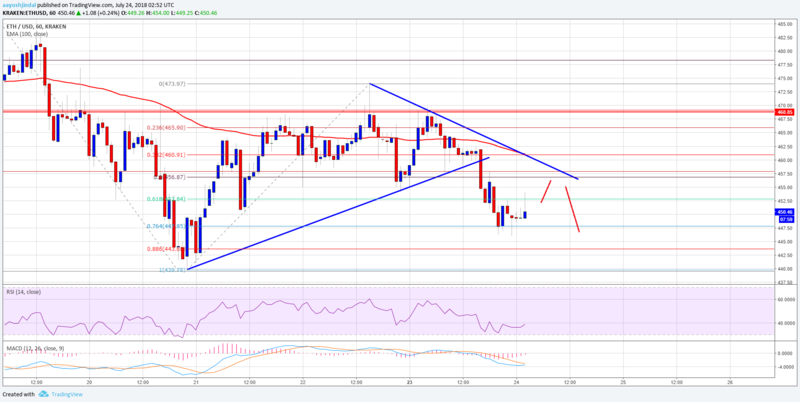 ETH price failed to move above the $468-469 resistance zone and declined against the US Dollar. There was a break below a major bullish trend line with support at $460 on the hourly chart of ETH/USD (data feed via Kraken). The pair is currently at a risk of more declines towards the next support at $430 in the near term. 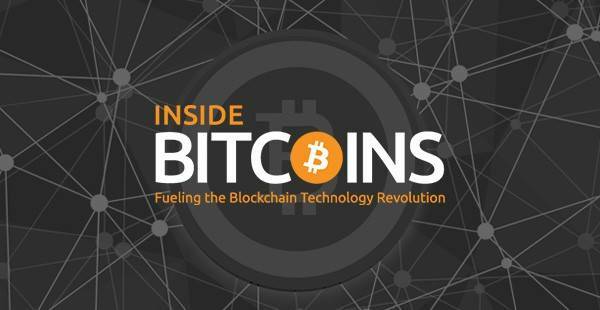 Ethereum price is under heavy selling pressure against the US Dollar and Bitcoin. ETH/USD could continue to move down towards the $430 support zone. Yesterday, there was a minor upside move above $455 in ETH price against the US Dollar. The ETH/USD pair traded above the $465 level, but it faced a strong resistance near the $468-469 zone. Sellers defended more gains and pushed the price below $460. There was a break below the 50% Fib retracement level of the last wave from the $430 low to $473 high. During the decline, there was a break below a major bullish trend line with support at $460 on the hourly chart of ETH/USD. The pair is now trading well below the $460 support and the 100 hourly simple moving average. It is currently testing the 76.4% Fib retracement level of the last wave from the $430 low to $473 high at $447. If the price trades further lower, it could break the $440 level. Below this, the next stop could be the last swing low at $430. On the upside, there is a connecting bearish trend line formed with resistance at $457 on the same chart. Looking at the chart, the price has to move above the trend line, $457 and $460 to retest the $468-469 resistance area. Finally, a push above the mentioned resistance is needed for a decent recovery above $485. Hourly MACD – The MACD is slowly reducing its bearish slope. Hourly RSI – The RSI is currently well below the 40 level with an upward angle. 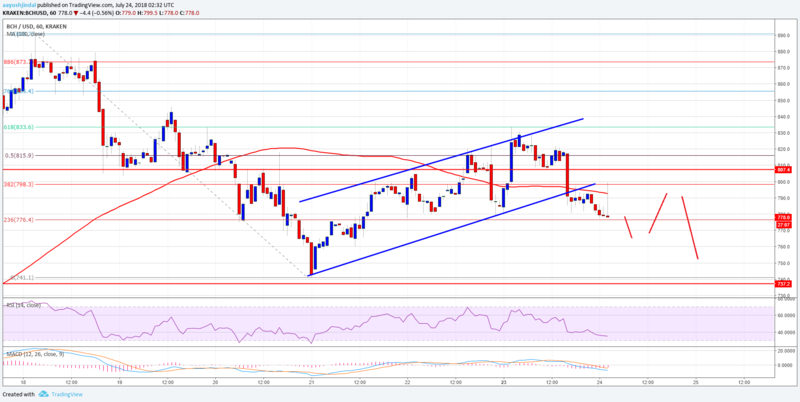 The post Ethereum Price Analysis: ETH/USD At Risk of More Declines appeared first on NewsBTC.